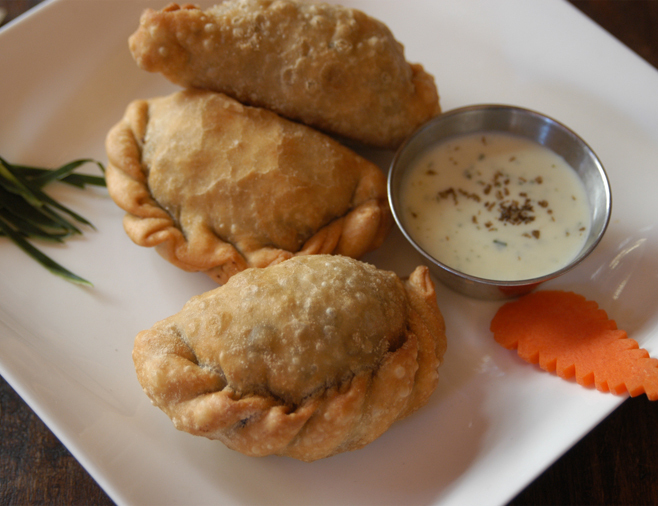 enjoy the best quality indian food at any of our restaurants. 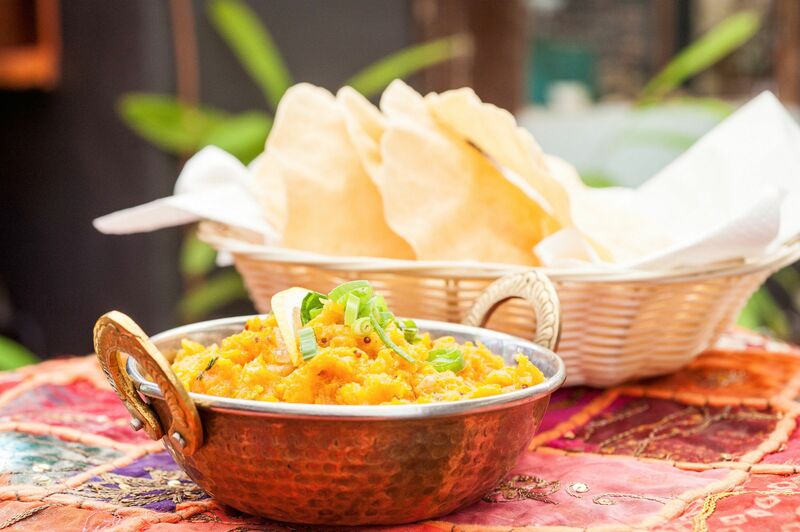 Far more than just another Indian Curry House, our restaurant prepares all dishes to order- we believe that top quality Indian food is worth the wait! Or if you’d prefer to dine at home,order takeaway by simply ordering online or phoning at your closest Sitar- you can collect it from store, or arrange delivery.